What Makes PRC So Different? A unique and proprietary language system, and support for that system. Unity®, based upon the groundbreaking work of linguist Bruce Baker and developed as a result of a Department of Education grant, is a vocabulary system like no other. Using symbols and icons to represent words and phrases, it allows children to develop language skills quickly and easily – and then build upon those skills. Our network of Consultants, licensed and certified speech-language pathologists, occupational therapists, special educators and other rehabilitation professionals. 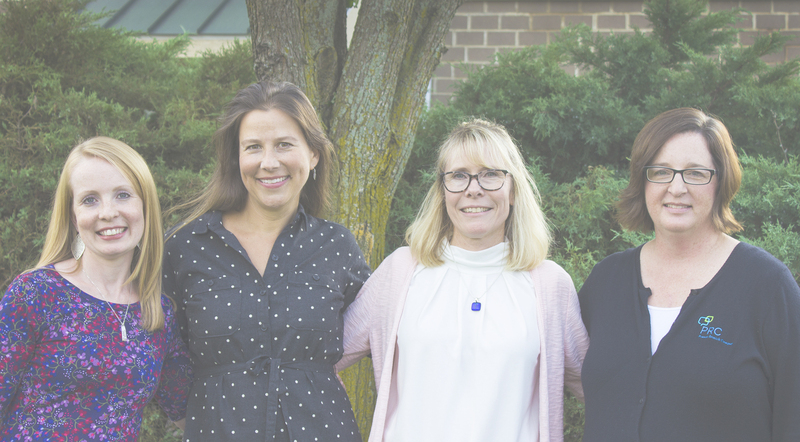 These Consultants help parents, speech-language pathologists, teachers and other support staff implement the right AAC device, language and accessories for optimal client success. Specialized services for specific disability segments, specifically non-verbal children with ASD and children/adults with severe physical disabilities. We offer a variety of access options that enable those with even the most severe conditions the opportunity to communicate and participate in life. While we’re proud of our long history of assisting others, we’re even prouder of our people, our technology and the level of support we provide before, during and after the process of obtaining a device. Install the demo for a free 30 days.  Ready to meet your Consultant? Enter your zip code below and find the PRC Consultant closest to you.